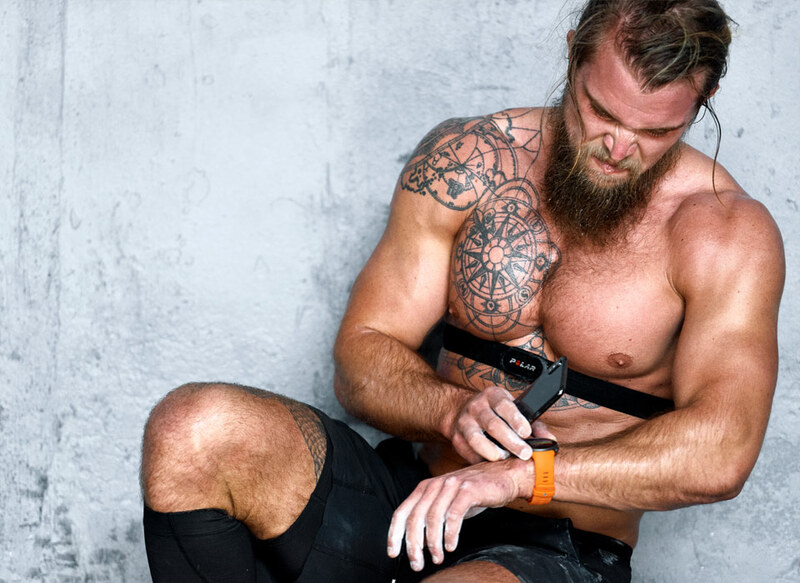 Right after training on your Polar device, and more in-depth and physiological in Polar Flow. You’ll learn about how different types of workouts improve different areas of your fitness. 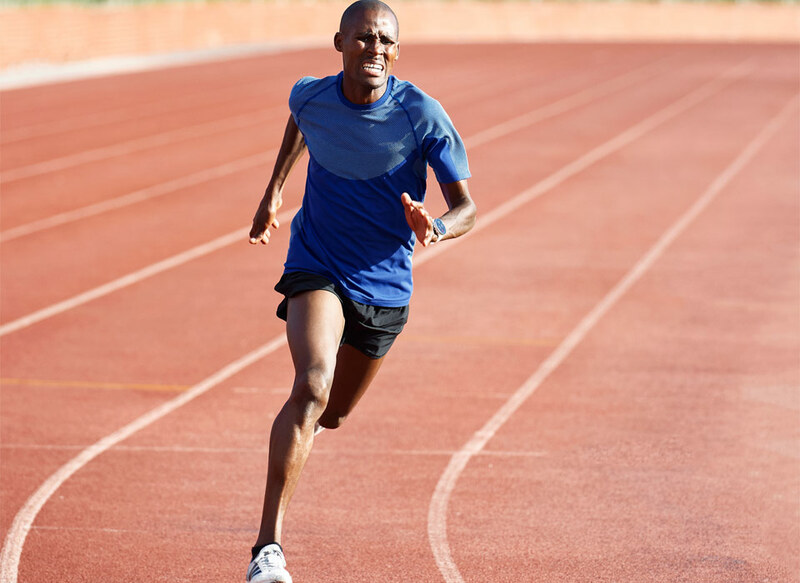 Low intensity sessions affect different areas compared to high intensity sessions. When your workout is particularly long, that is considered in the feedback. Training Benefit is given after each workout that you record with your Polar watch. During the workout you must be within the Polar heart rate zones for at least 10 minutes, and the feedback is based on the time you spend in each heart rate zone during the workout.